Five Element Empowerments. Over 2000 Advanced Energy Workshops for Physical and Spiritual Evolution. 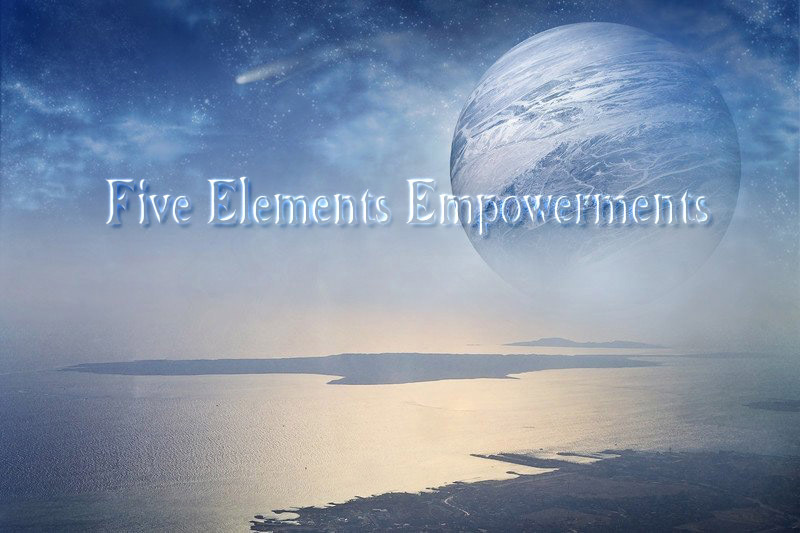 Five Elements Empowerments Workshops consist of 5 elemental Empowerments in 5 separate courses with supporting dynamic techniques. In the 1st elemental Workshop you will receive the benefits of elemental Earth and its magickal powers. In Elemental Earth Workshop you will also receive Empowerments to the ArchAngelic forces behind the Element. You will also receive a special meditation to meet the mystical leader of the earth element. Your Divine Self has entrusted you with a mission on earth; a mission independent of religious dogma, guru philosophies or "New Age" belief systems. By following your life's purpose you are INVINCIBLE but first you must know what this purpose is. The balance of the Elemental currents of life (Earth, Water, Air, Fire, and Aether) will give you clarity of vision to recognize your mission and live a divinely inspired life. The idea of Earth, Water, Air, Fire and Ether on the planet earth has existed in many civilizations since the beginning of time. When your subtle bodies are activated by the Opening of the Gates to the Elements of Matter, your vitality increases, your health improves, and your personality becomes balanced. As your energy fields become stronger and purer, you project those vibrations to your surroundings and environment causing a total change for the better in all areas of your life. Family, friends and associates will respond positively. Your Life will flow better. These special Empowerments and techniques will keep giving you happiness for decades to come. These Empowerments convey the UNIVERSALITY and powers of the Five Elements in a NEW and very powerful way. Five Elements Empowerment Workshop also contains magical ways to use each Element to enhance your life. You will receive the correct Five Elements Empowerment Earth/Water manual via Email, All Empowerments, emailed certificate, Protection Talisman. Plus full email support is given before, during and after all my Workshops. 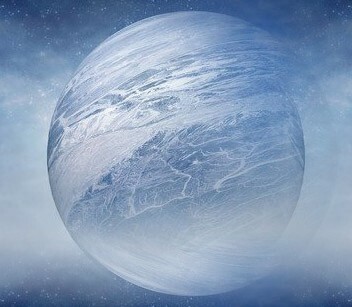 Five Element Empowerment Self-Realization Series consists of Elemental, Planetary and home study levels but no one ever need take another level as All levels are complete within themselves.